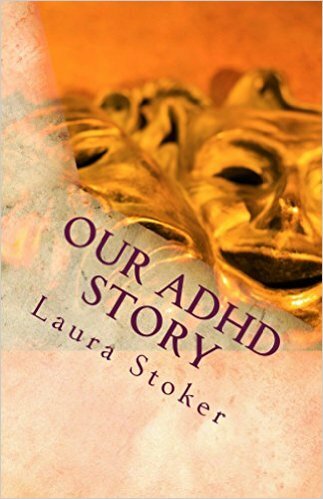 Our ADHD Story: NOT my fault! 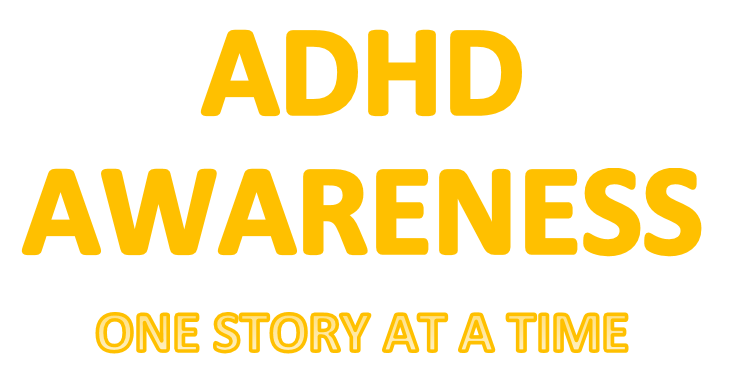 I am the mother of two children; a son weeks 21 & undiagnosed ADHD and a daughter 11 who was diagnosed at 10. All through life I always struggled with school, peers, organization, and impulse for starters and was always deemed to be lazy or a 'space cadet' My son was always extremely active and always fidgeting and like his mother at every parent teacher conference; lack of focus was the main topic with the difference being, he always heard and retained the lesson no matter how much he seemed to be off in left field and therefore he had fantastic grades. My daughter and I did not fair so well. School was a struggle and watching her was like watching a home movie; right down to bring ostracized from peers. I was able to finally get her diagnosed & she was prescribed medication. From there her grades went from mediocre to fantastic however we still have a struggle with some co-morbid factors that can often go hand in hand with ADHD such as depression and anxiety. For myself, I almost failed high school and with that being the case worked retail and phone sale jobs throughout my adult life. Thankfully I was able to stay in one job for long periods of time with fantastic bosses who excepted me with all my quirks. After almost 9 yrs I was laid off from my company and at that point had my 'do over'. I had a cousin who was developmentally disabled when I was younger and whom I was extremely close to when she passed away, leaving a life long desire to work with others who have disabilities; losing my job in sales made this desire possible. My strengths from my ADHD to focus on what the rest of the world either misses completely or deem insignificant proved to be an invaluable asset in the behavioral aspect of working with people with developmental disabilities and what had always been a desire turned out to be my calling in life. 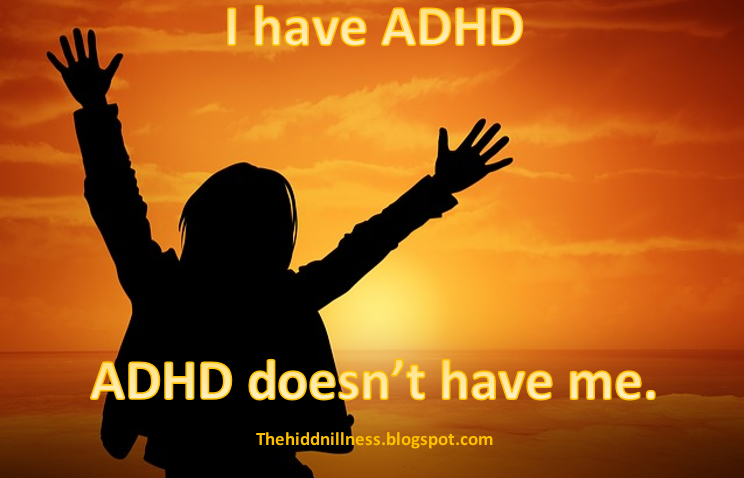 After working for a couple years being so good working with this community; yet missing some aspects of understanding, my boss made mention of the possibility of me having ADHD (which I had questioned most of my life). After my daughter was dx... I took the plunge and sought professional help. Just shy of my 40th birthday, I received the best news of my life; my entire life of bad grades, blurting inappropriate comments, struggling with organization, constantly dropping the ball in every aspect and so on: was NOT my fault! This was the beginning of my NEW life! Since then I am on medication, I started college in efforts to get my B.S. in Human Services w/ a concentration in Psychology and low and behold; I AM very intelligent. I have maintained a 3.8 gpa and considering a barely made it out if high school with a 65 this is liberating for me. Since my diagnosis I have made it my personal mission to educate myself, my family and those who simply don't understand. What drives me is the fact that I can empower others who like me; right they were a complete failure. I try to access my strengths not my weaknesses. I just need to get my daughter to feel empowered; it's a long process that took new almost 40 yrs. .. I don't want it to take her that long.